Today is the first day of the United States Supreme Court’s new term. 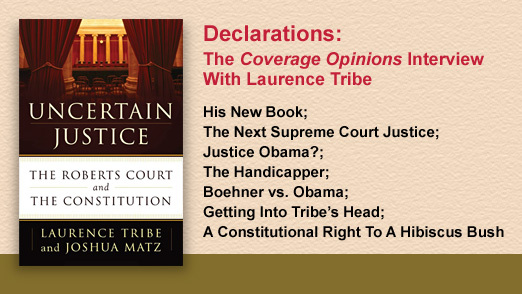 On this occasion there could not be a more appropriate subject for the Coverage Opinions interview than the leading constitutional scholar in America -- Laurence Tribe of Harvard Law School. A driver fails to get a thank-you wave after letting another driver proceed at a 4-way intersection. Incensed, he attacks the other driver -- And then gets coverage for it. You won’t believe how. The scorecard nationally is 24-11 in favor of no coverage for “innocent co-insureds,” when an exclusion applies to “an insured” or “any insured,” even if the policy contains a separation of insured’s clause. Despite this landslide, the ALI is seeking to adopt the minority view. Twenty-three states and D.C. have legalized marijuana for medical use in some form. And, of course, it is legal for recreational use in two states. Legalized marijuana creates an enormous number of challenging insurance issues. Insurance broker Doug Banfelder, of Premier Dispensary Insurance, specializes in placing coverage for various types of businesses involved in the marijuana industry. 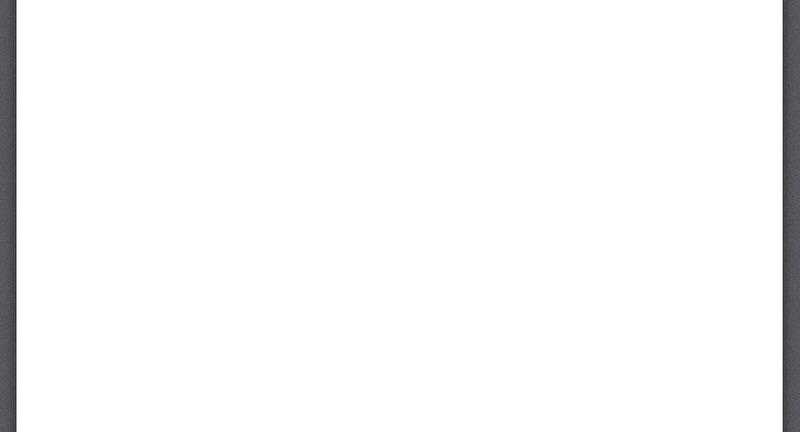 He provides a fascinating and eye-opening discussion. Another court has addressed that not all reservation of rights letters are effective. 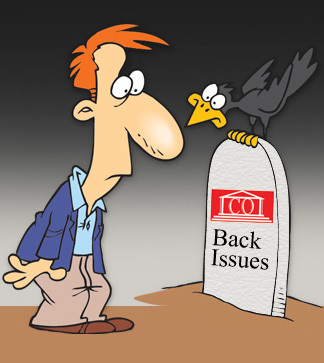 An ROR that does not “adequately inform” the insured of the issues may not be worth much. The discoverability of an insurer’s reserve information is an issue that does not come with a straightforward, yes or no, answer. Here the insurer was required to turn over reserve information, but for a seemingly unique reason. A broker that promises to educate its client’s employees may face hefty consequences for failing to do so.